Peter McNamara is the author of Political Economy and Statesmanship and editor of The Noblest Minds and of Liberalism Conservatism and Hayek’s Idea of Spontaneous Order. 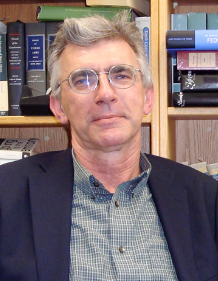 He is Co-director of the Project on Liberty and American Constitutionalism. Hamilton the Musical takes liberties with American history.